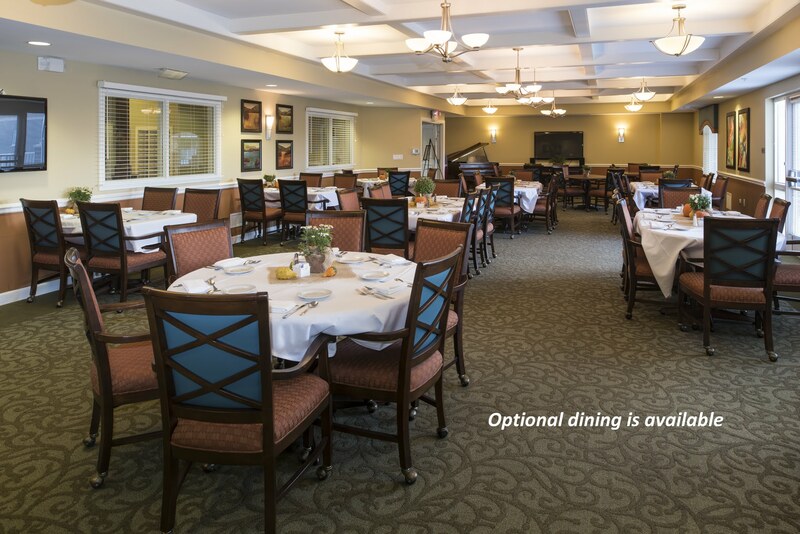 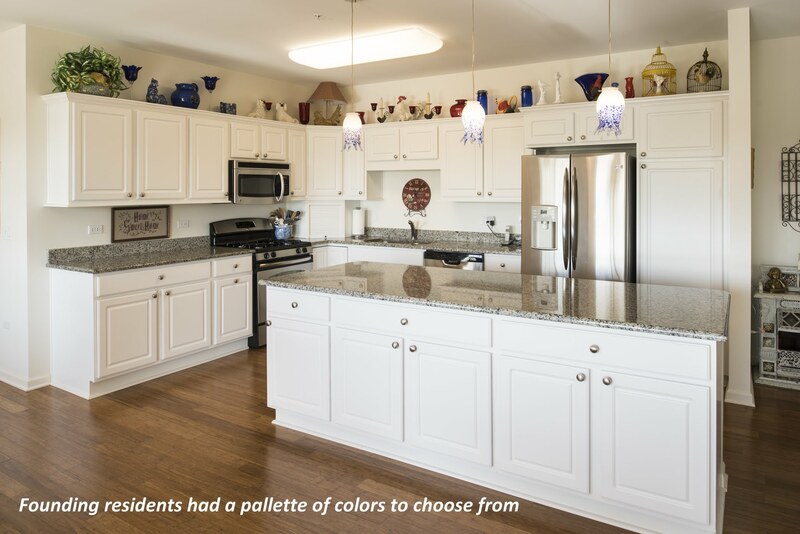 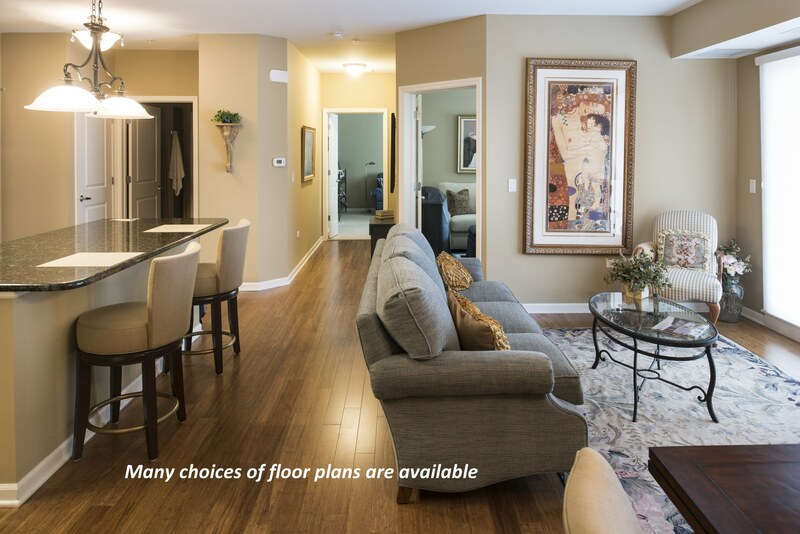 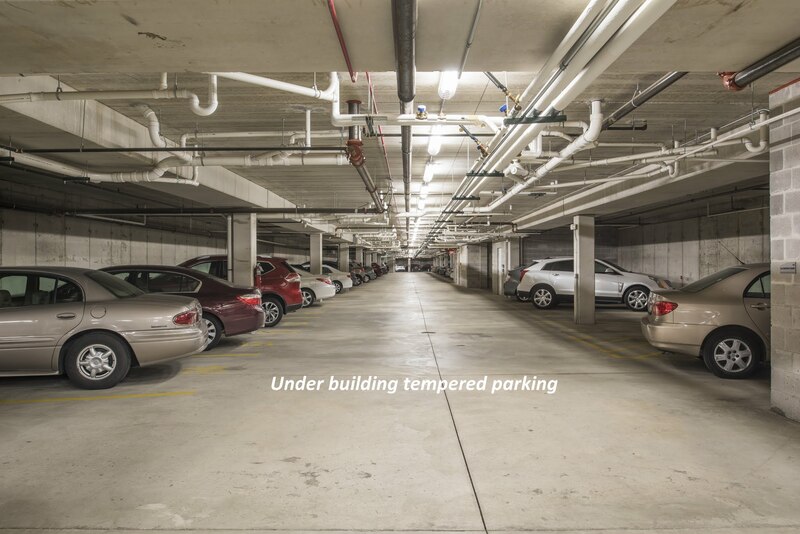 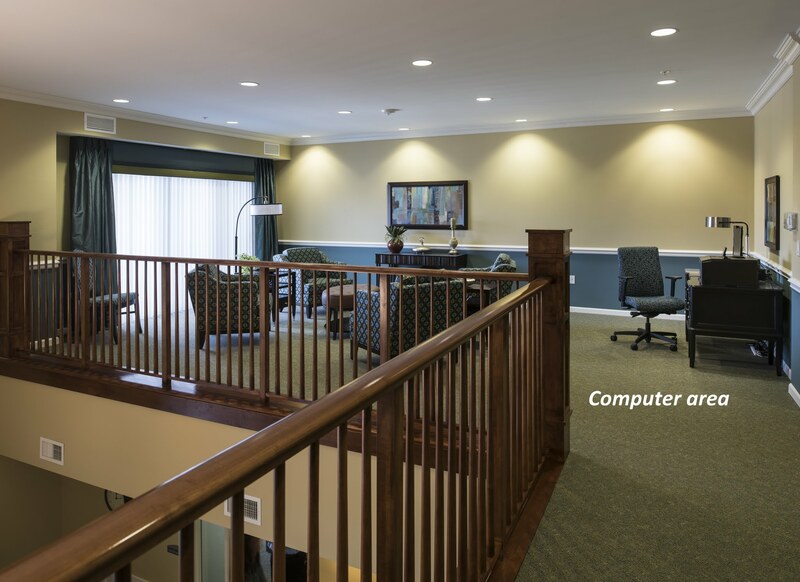 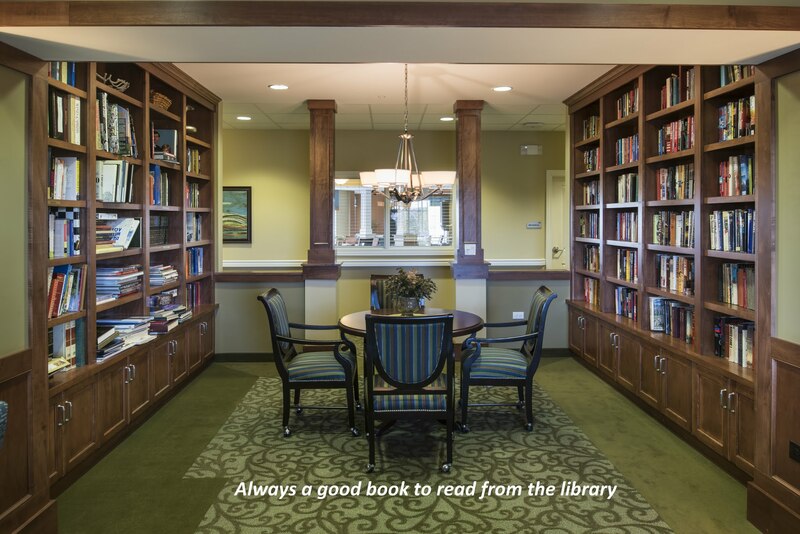 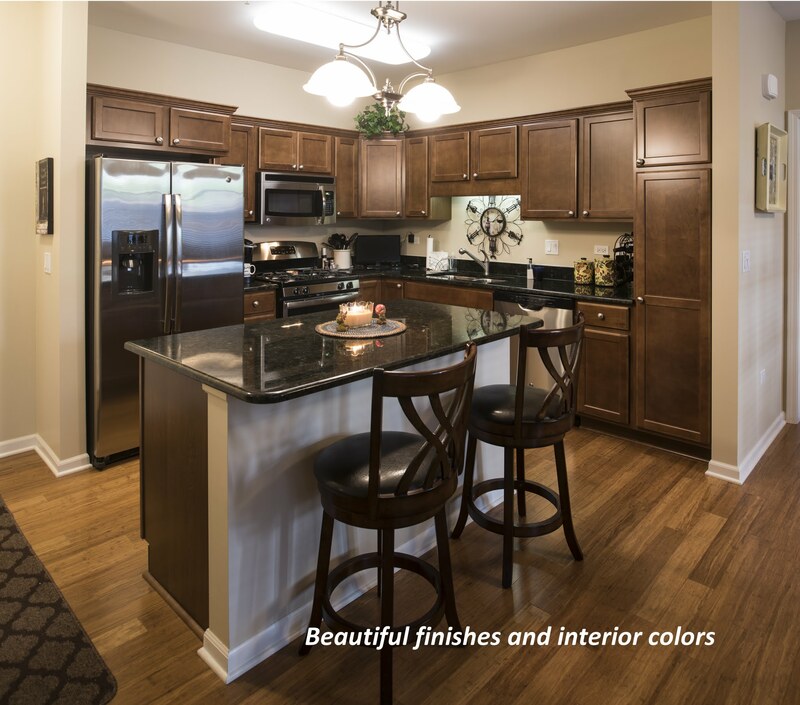 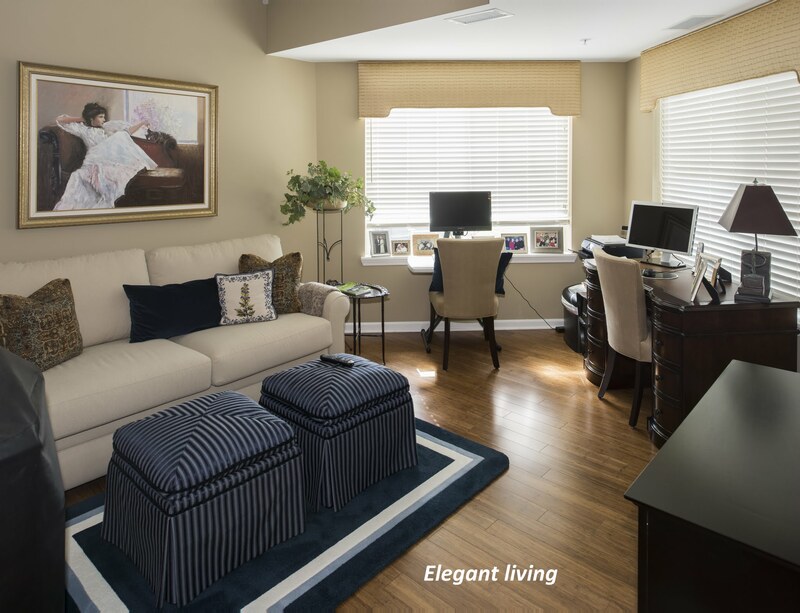 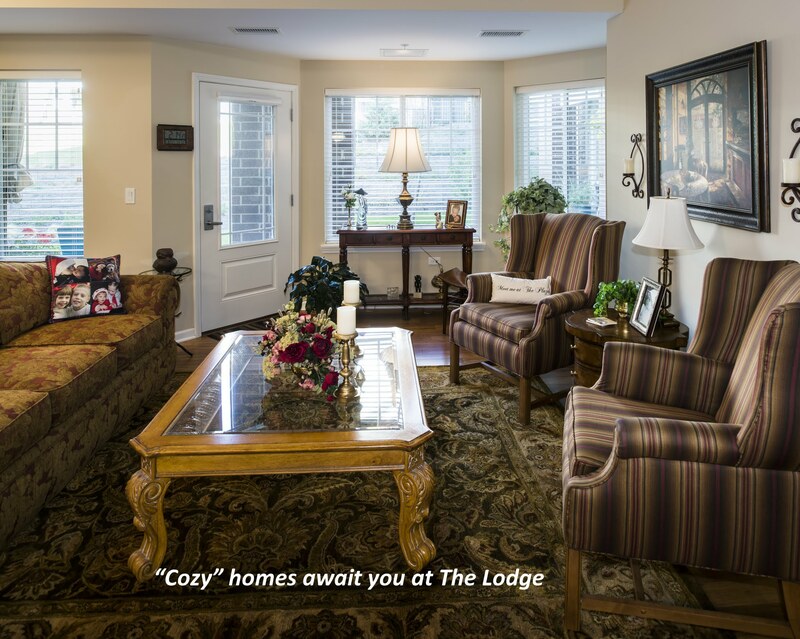 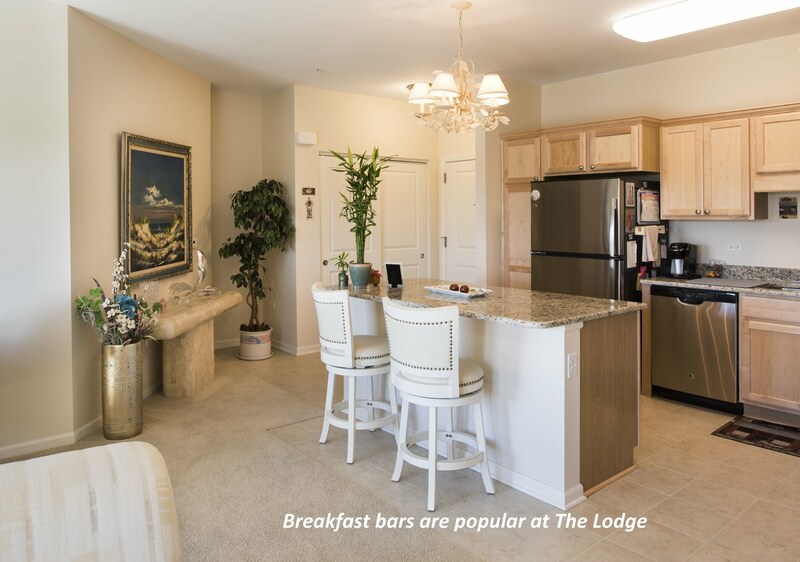 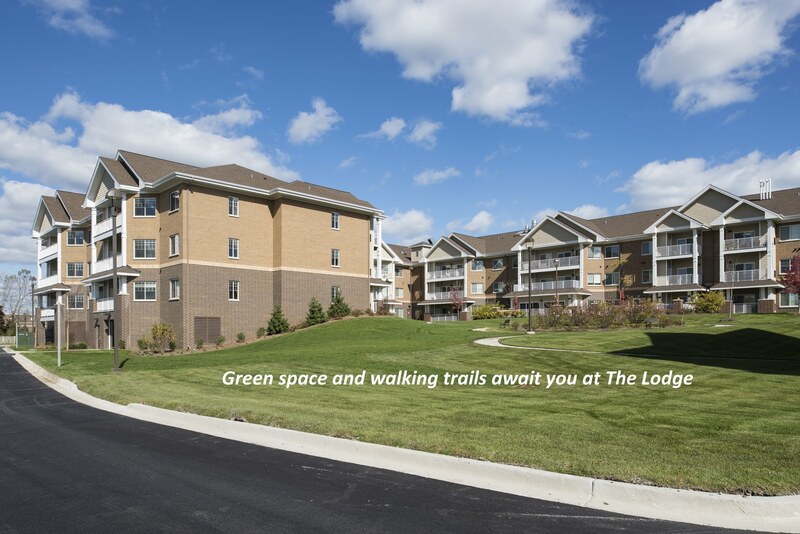 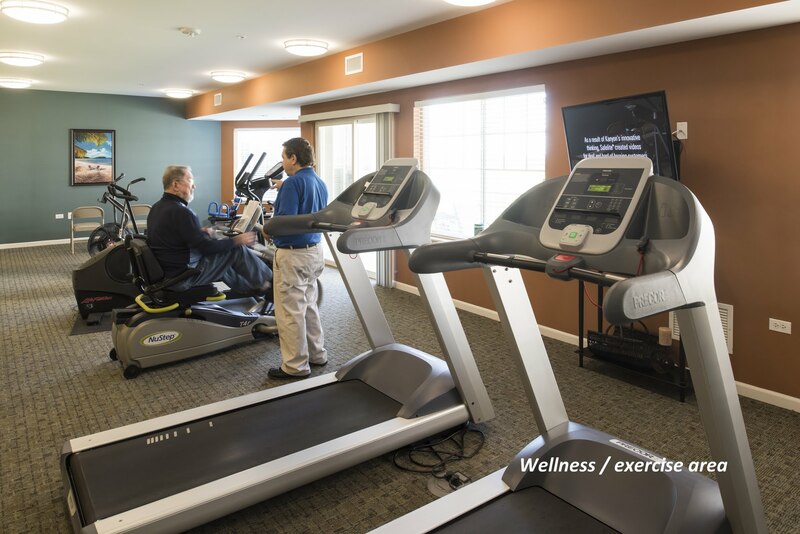 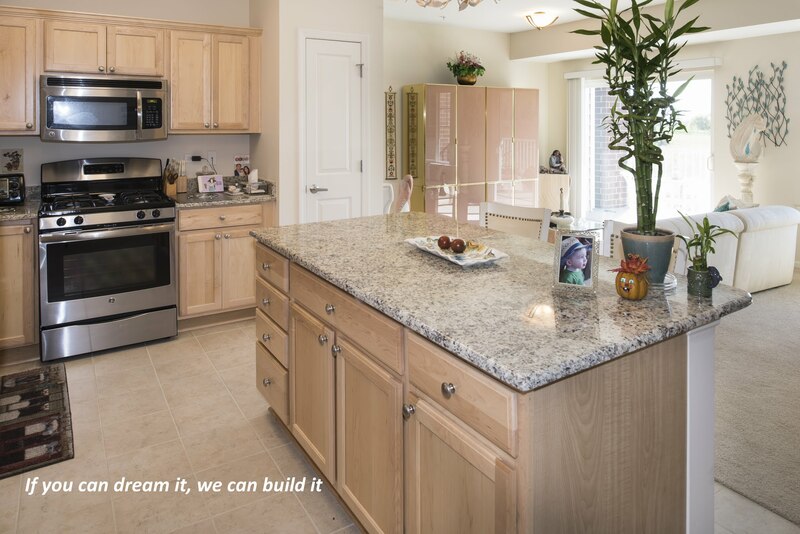 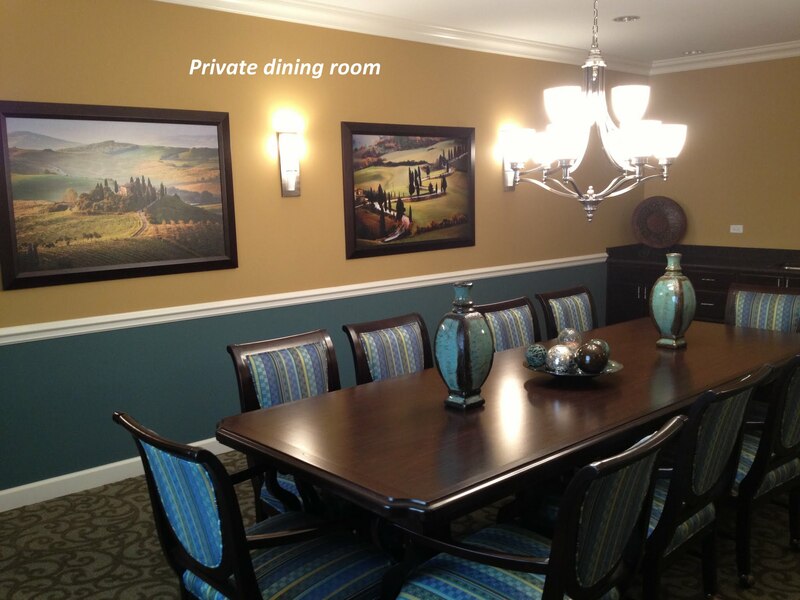 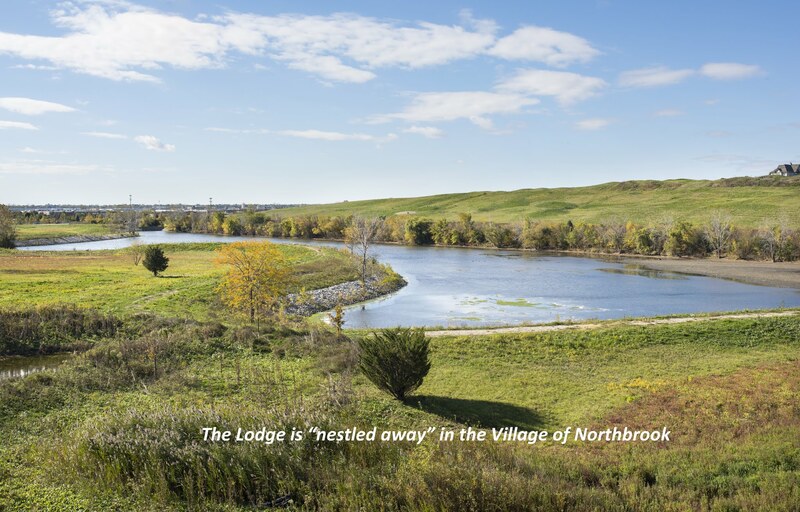 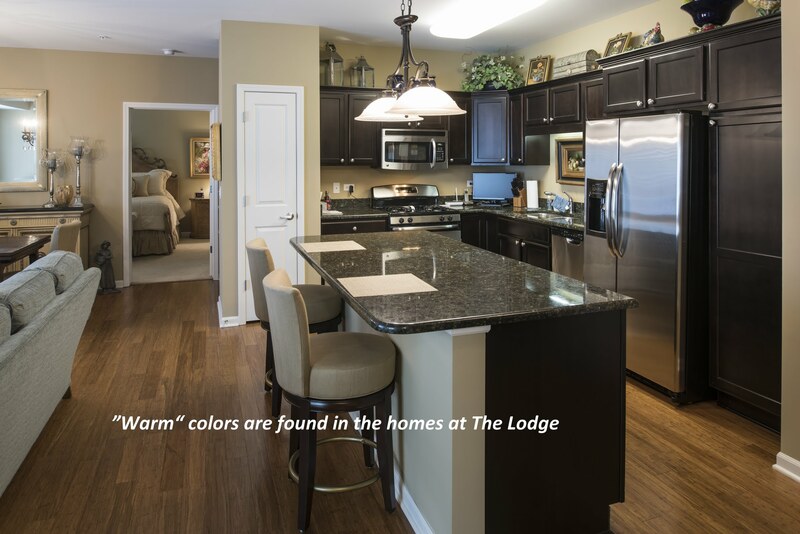 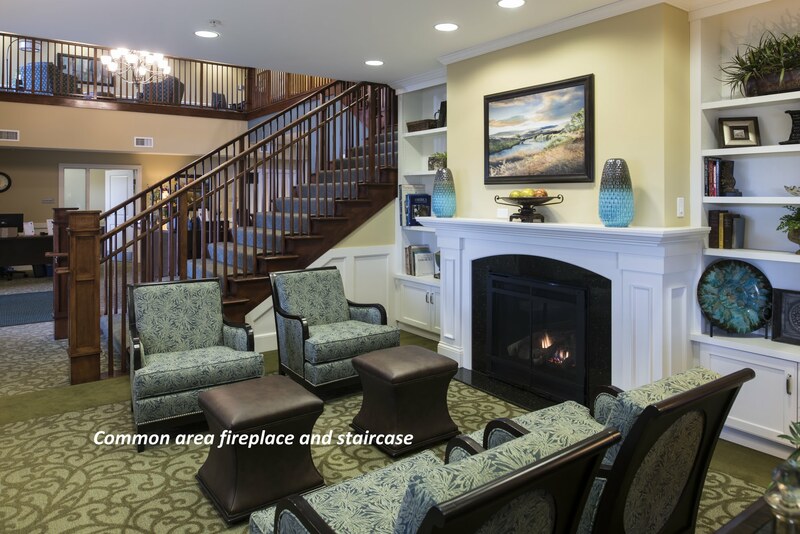 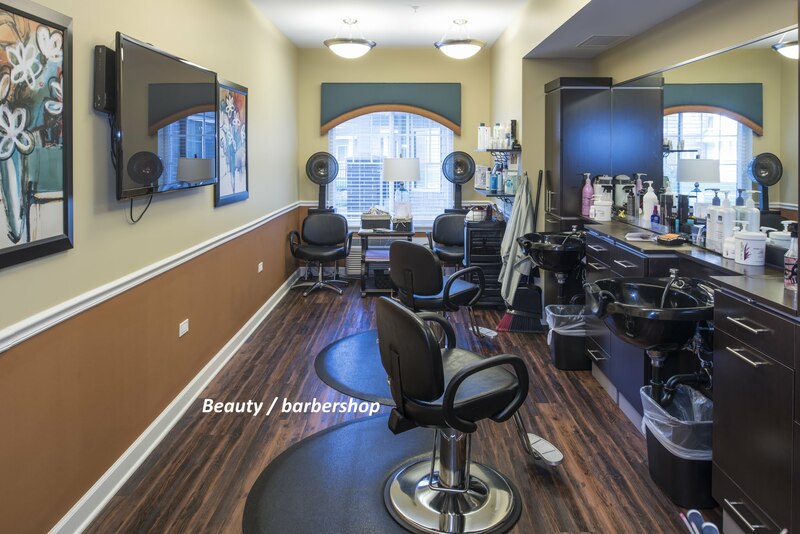 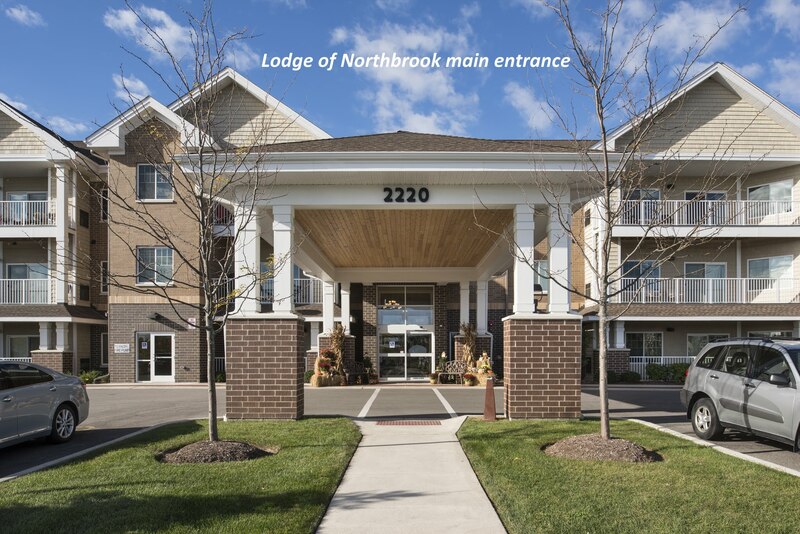 The Lodge of Northbrook residents enjoy spacious floor plans, great views, easy access to a wide variety of community rooms including two restaurants, under building parking, fitness center and more. 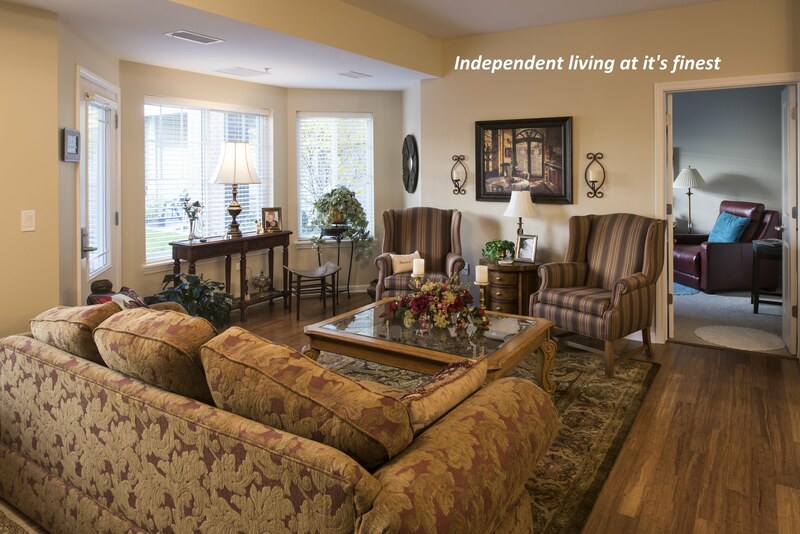 We hope you enjoy looking through our community photo album featuring photos of just a few of current resident homes and a sampling of our many community entertaining, dining and lifestyle spaces. 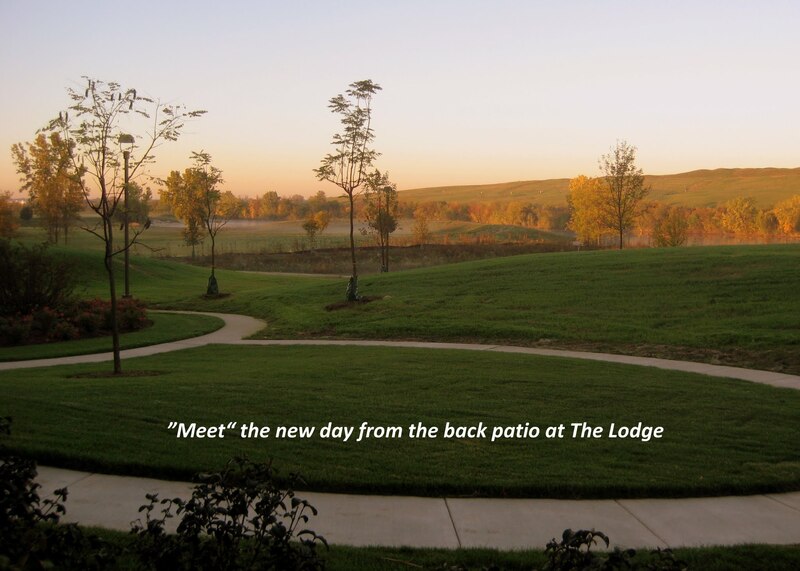 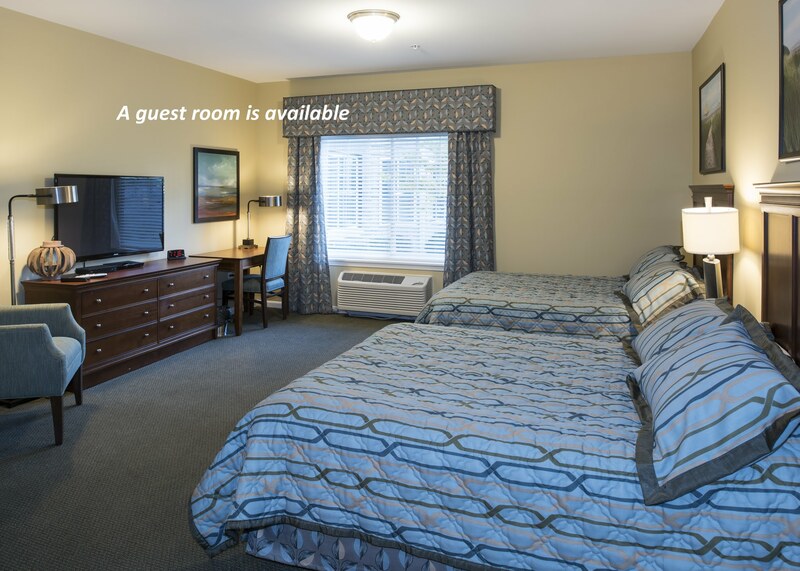 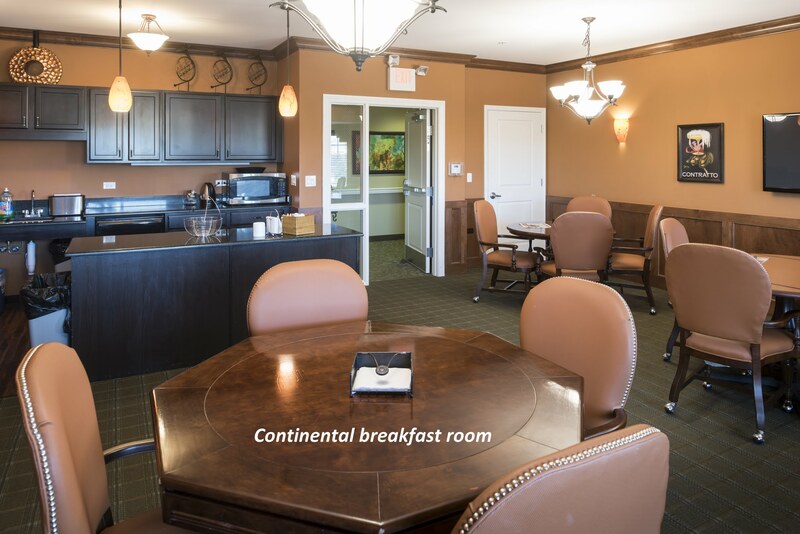 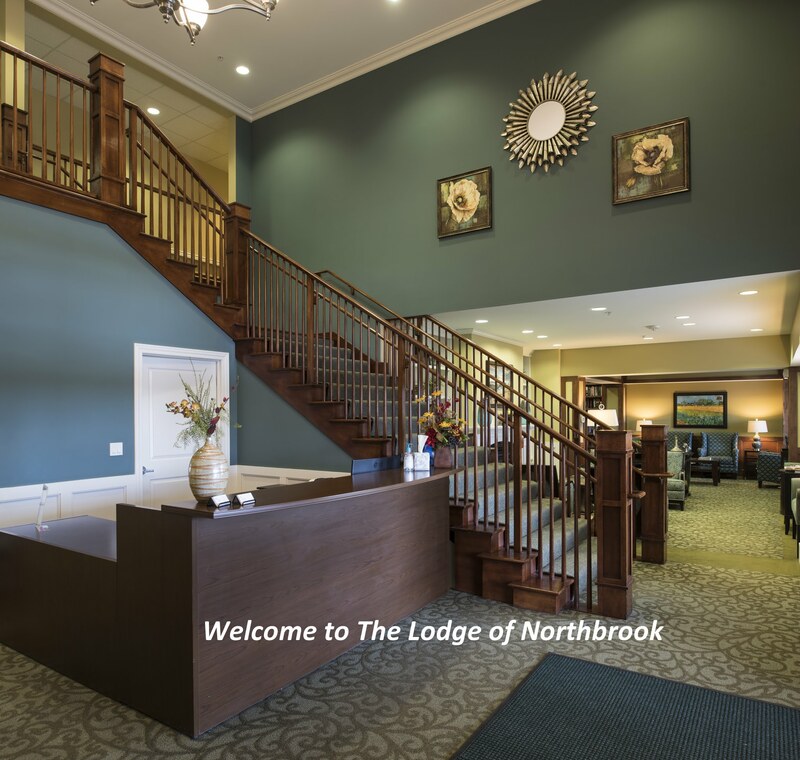 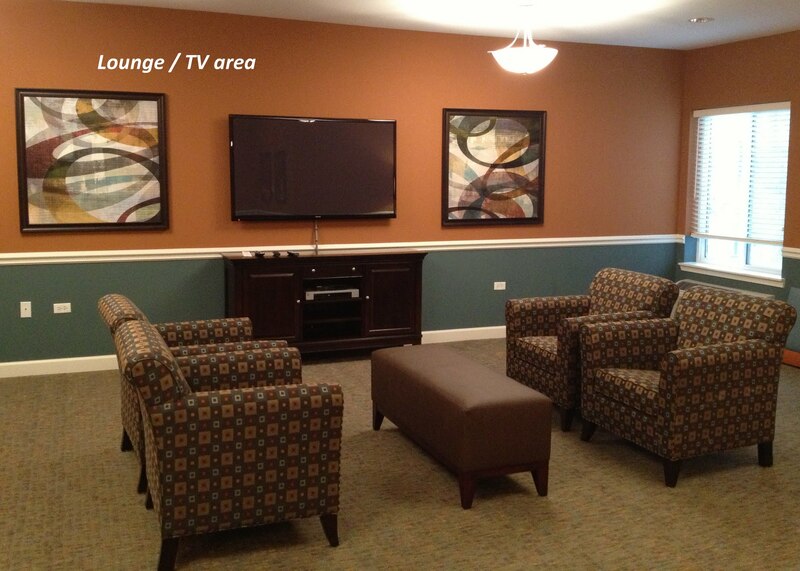 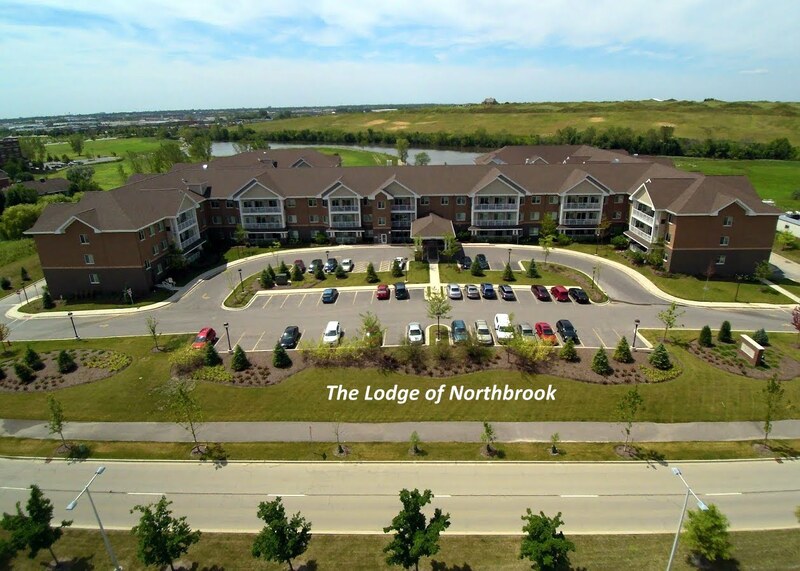 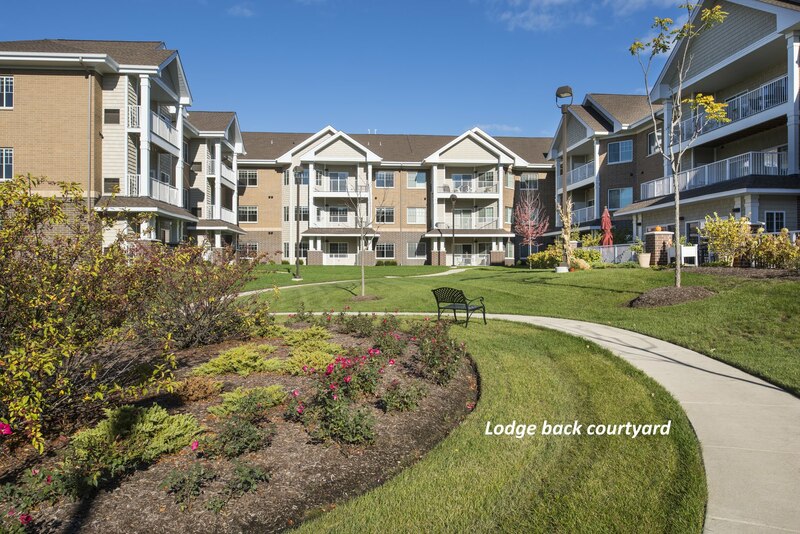 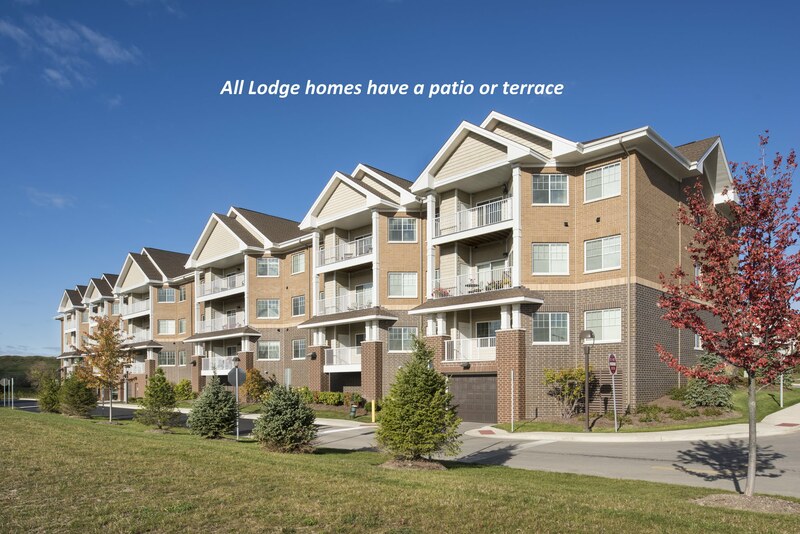 Call us today at (847) 772-9100 to learn more about everything The Lodge of Northbrook has to offer!